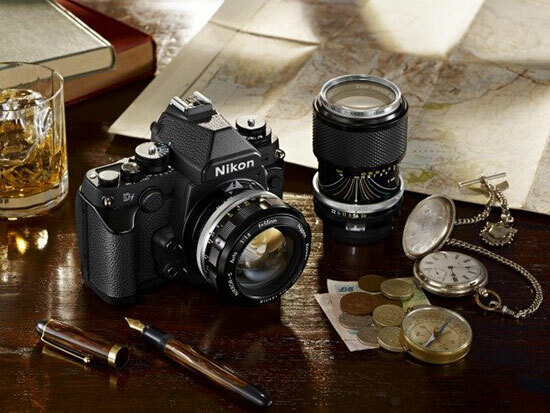 Yesterday we posted leaked pictures of Nikon's rumored retro-styled full-frame camera known as the Df. 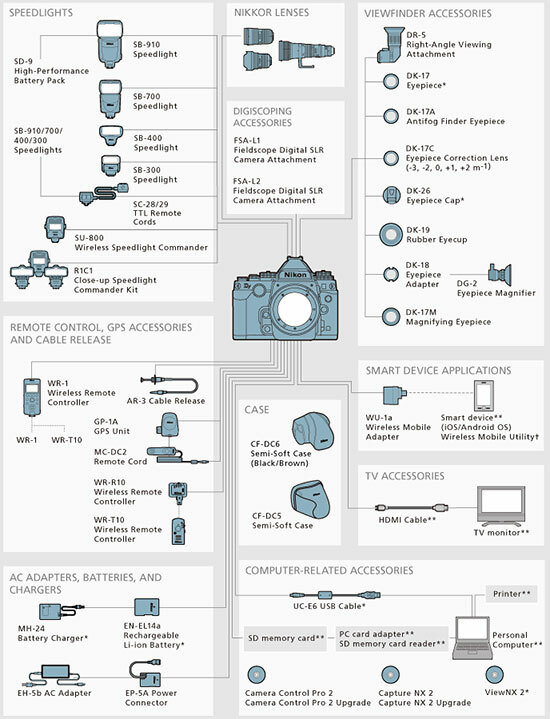 Today, Nikon has officially announced the camera to the world. The Df will be available in black and silver and will retail for $2,749.95 for body and $2,999.95 for camera and 50mm lens. The Special Edition 50mm f1.8G will retail for $279.95. The Nikon Df will start shipping on November 28, 2013. MELVILLE, N.Y. – The new Nikon Df is a modern classic designed for those who have felt a connection to their camera, who revel in the idea of going out to photograph an unfamiliar location, and who know the effort and ultimate satisfaction that is part of getting the shot. Announced today, the Nikon Df is a unique, advanced-level D-SLR that harmonizes Nikon heritage and modern performance in a lightweight and very capable FX-format camera. The new Df pays homage to the enduring style and controls of Nikon’s distinguished “F” series of 35mm film cameras, yet features technology similar to Nikon’s professional flagship D4 D-SLR. Released alongside the similarly styled AF-S NIKKOR 50mm f/1.8G Special Edition lens, Nikon’s newest FX-format D-SLR presents a versatile and reliable option to help passionate photographers truly achieve their creative vision. 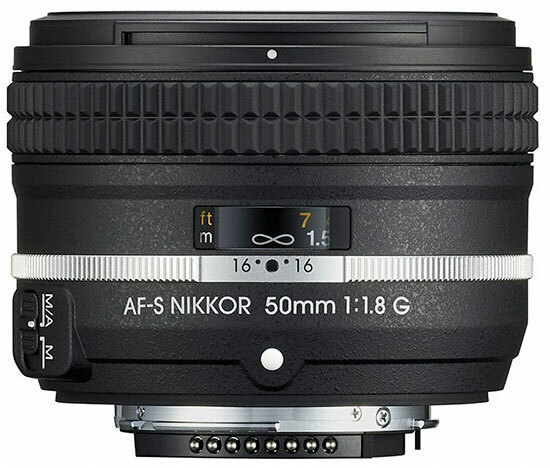 The new AF-S NIKKOR 50mm f/1.8G Special Edition lens is the result of classic NIKKOR styling combined with today’s optics to create the ideal focal length companion lens for the Df. The design honors original NIKKOR Ai lenses, with colors, texture, and an aluminum mounting ring that is mated to the style of the Df. This lens is ideal for everyday portraiture, landscapes and casual photography, but offers a wide aperture and seven-blade diaphragm for natural image blur and a dramatic depth of field. Despite the timeless design, the 50mm f/1.8G is created with modern AF-S design benefits to give photographers rapid response, quiet operation and excellent sharpness and clarity throughout the frame.